Inspired by the lights from the windows at city night, the new BenQ Joybook R43 is designed to capture the spirit of a great metropolis. The Joybook R43 features a deep black lid accented by a unique ornamental band. The unique ornamental band was imprinted with Laminar Film technology to outline a great metropolis’ skyline in pop art style. 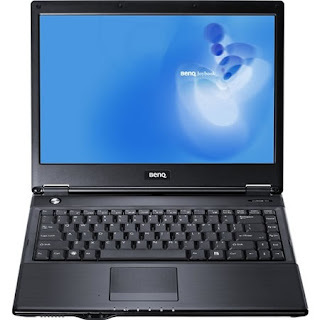 Featuring Intel Core 2 Duo processor and SiS Mirage 3+ chipset with Windows Vista operating system, the Joybook R43 provides multimedia applications, digital home features in combination with performance and data security. The Joybook R43 also allows easy access to the Internet using high-speed Wi-fi networks, and connects easily to Bluetooth-capable phones and peripherals, such as mice and keyboards. 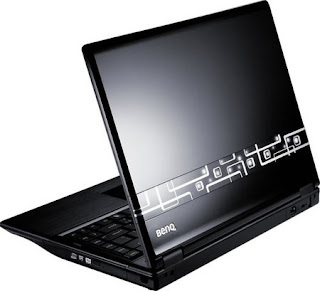 BenQ Joybook R43 is also outfitted with BenQ’s QData Trove technology that ensures information security. With a single press of Alt and F10 keys, a backup of the entire system drive can be initiated into a single designated image file. The BenQ Joybook R43 will firstly be available in China in December, with other countries to follow in the coming months.